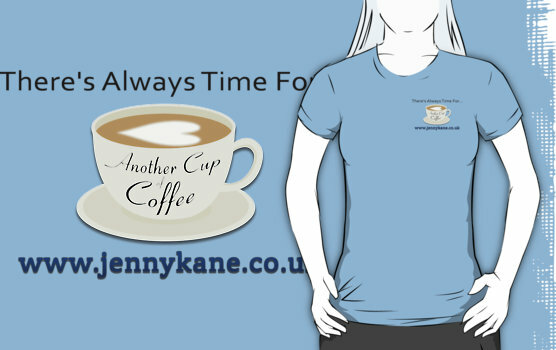 Another Cup of Coffee Clothing Range!! 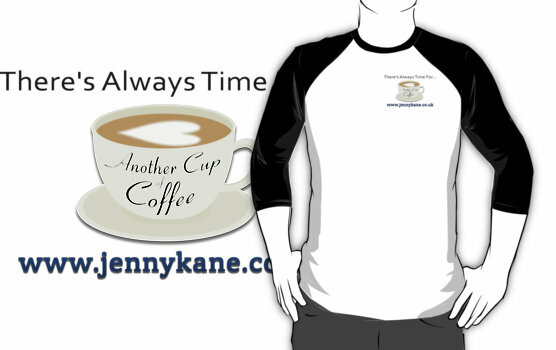 Posted by Jenny Kane on Mar 18th, 2014 in Blog, News | Comments Off on Another Cup of Coffee Clothing Range!! 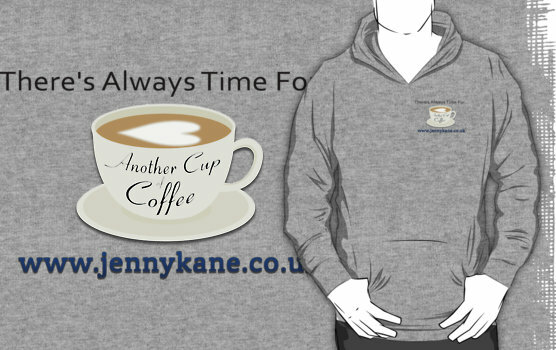 To celebrate my romantic novel Another Cup of Coffee, I’m pleased to announce the launch of a brand new t-shirt and hoodie range in its honour!! A huge thanks to Kev Mitnik for designing these wonderful tops for me!! They come in a variety of cuts, sizes and colours, and are available for both men and women.